I’m in the habit of romanticizing the past quite a bit. I’m fairly confident I’m not the only person that does this and as my husband so often reminds me, the past isn’t all it’s cracked up to be. But since this is my blog and my brain writes these posts I’m going to carry on reflecting on a “simpler” time. I say simpler but in all truth nothing was really simpler in the past. Actually things nowadays are far simpler than they used to be. Take eating. Nowadays if you are hungry you can open the fridge, cupboard, go grocery shopping or hit a drivethru window. In the past, getting food usually involved growing it, harvesting, THEN eating it or trading for other products. And obviously storage was an issue. No fancy fridges or freezers. No siree! This year for Christmas I received a quill from my good friend Julie. It was a complete surprise! Of course I was anxious to give it a whirl and quickly discovered that writing with a quill is not as simple as picking up a pen or pencil and having at’er. Nope. 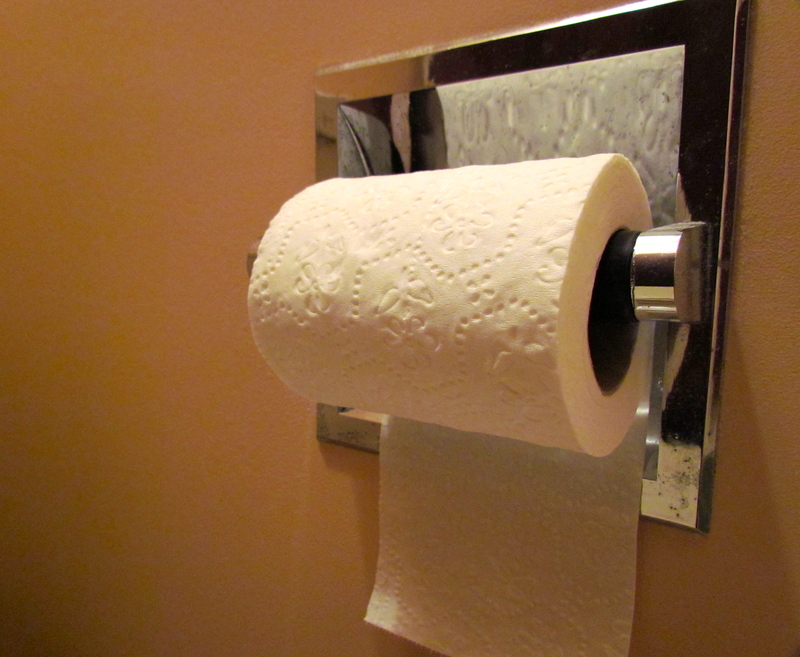 It requires thought – something I lacked upon my first try. Grab the first piece of paper you find laying around and start writing. You’ll soon discover that all those pretty letters quickly become a massive inky blob. Blobs make poor letters, FYI. 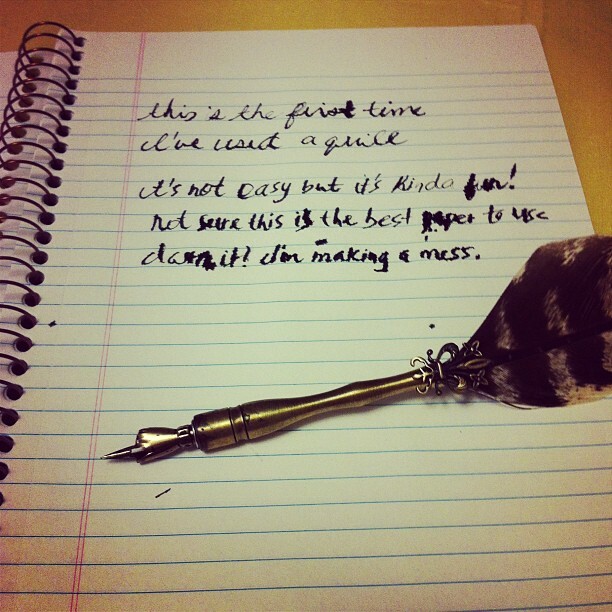 Take your time when first using a quill. That means WRITE SLOW. It doesn’t have the same feel as a pen and therefore requires patience. 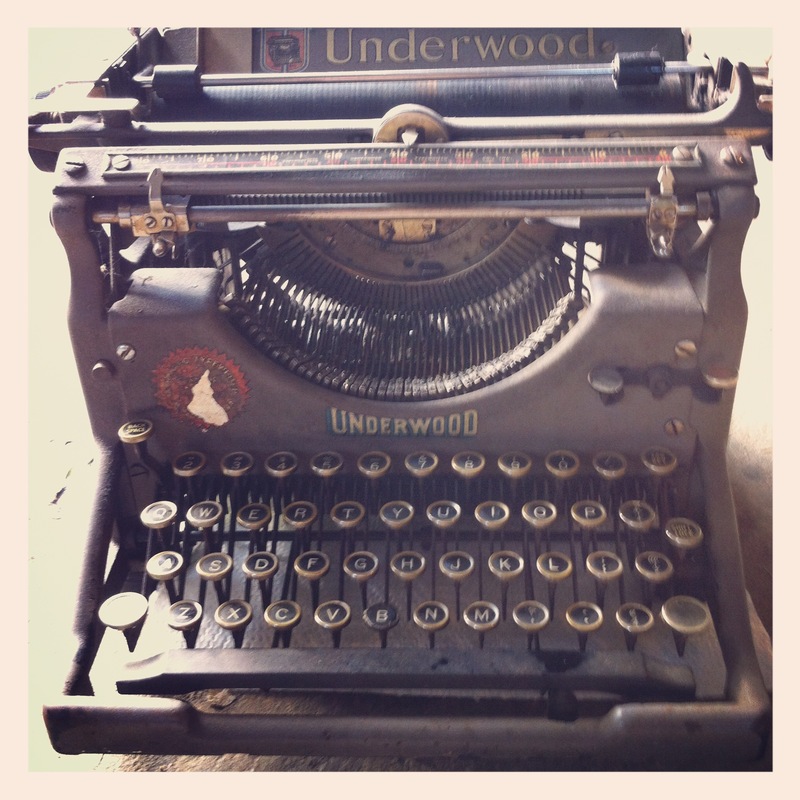 Pick it up and start writing like a fiend. Unless your intention is to splatter ink all over your hands, face, neck, hair, table etc. RESEARCH! Not all quills are created equal. The tip of a quill and how it’s cut affects the level of difficulty in writing. Same goes for ink. Not all inks are created equal. Learning which tools will maximize your quill writing experience is key. PRACTICE! It takes time to get used to something new, regardless of what it is. Writing with a quill is different – it just is – so practice, practice, practice! Get frustrated and throw it at the wall. Seriously…don’t. If you stick to this advice you’ll avoid making the same mistakes that some people make. Totally not naming names though…..*cough* me *cough*. It’s been a long time since I’ve written with a quill, and as I recall, you’re absolutely right, it does take some getting used to. So worth it, though, once you’ve stumbled past all the obstacles! These days my handwriting is such a ratty mess, I’m not sure that I’d dare try quilling it again. Ratty mess aside, you should start up again. Bask in the quillrifficness! How’s that for a made up word?